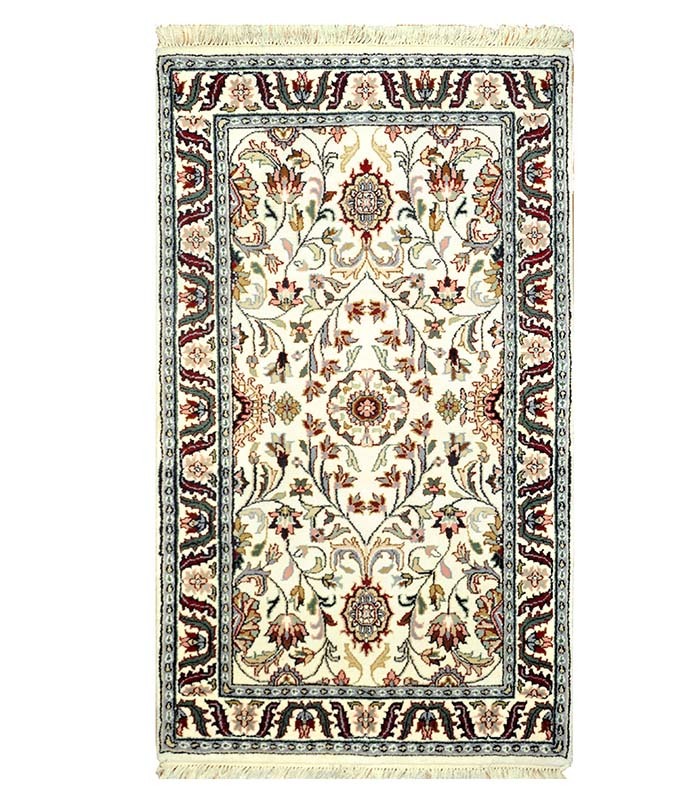 Traditional hand knotted rug with an ivory background and soft tones in the design, Please call 1-866-860-1710 for more information. 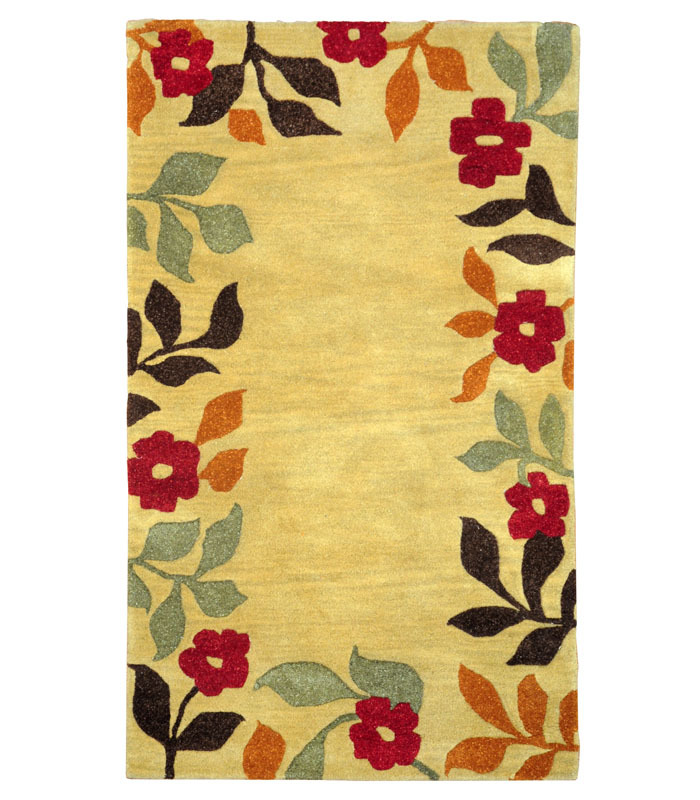 A beautiful Rug is Golden cut pile with hard twist patterns in earth tones, 100% Wool. If you require additional information for this product please call 1-866-860-1710 and talk with a sales representative at anytime. 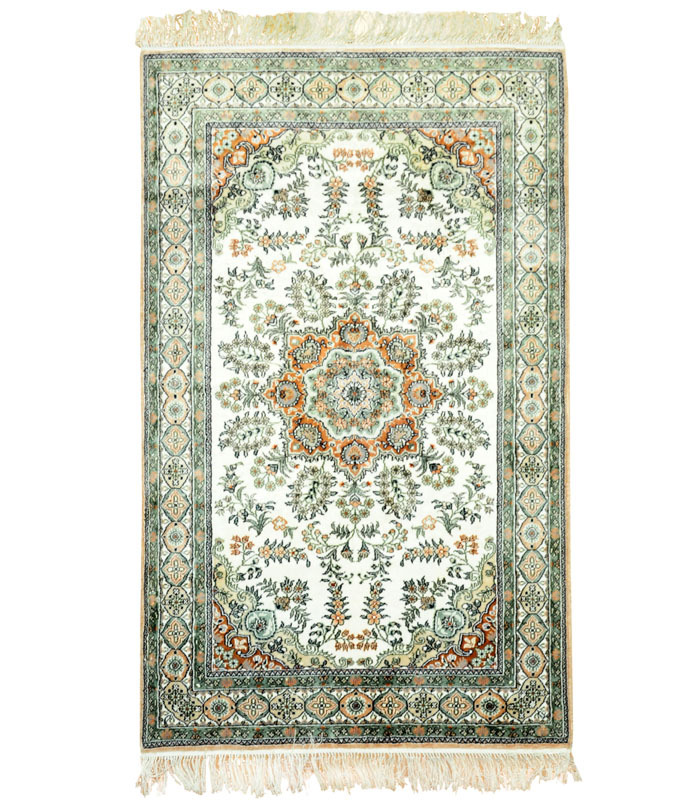 This beautifully designed oriental rug hand knotted silk rug quality 120x120 with Beige, Cream, Blue, Brick Red and green. Please call 1-866-860-1710 for more information. 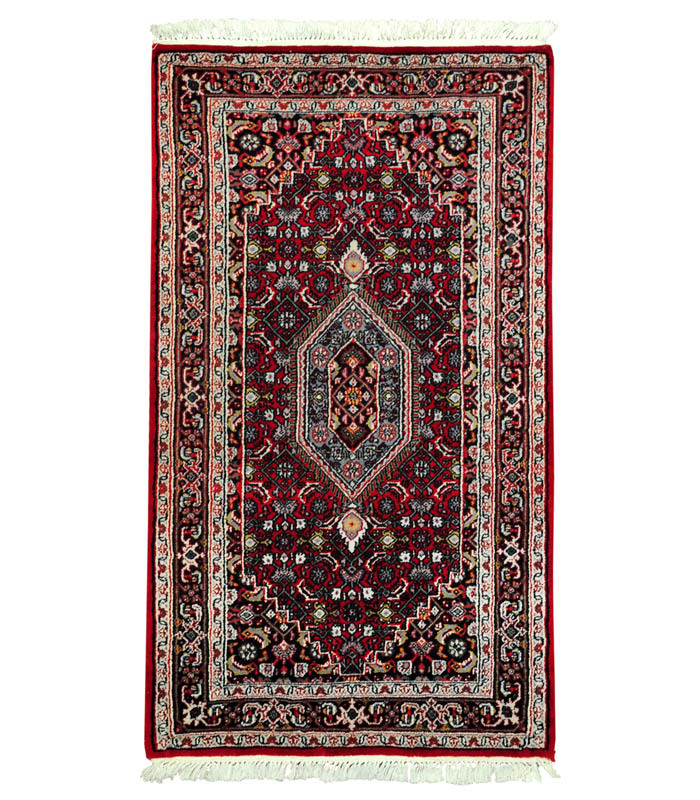 Hand knotted wool rug with rich jewel tones. Please call 1-866-860-1710 and talk with a sales representative at anytime. 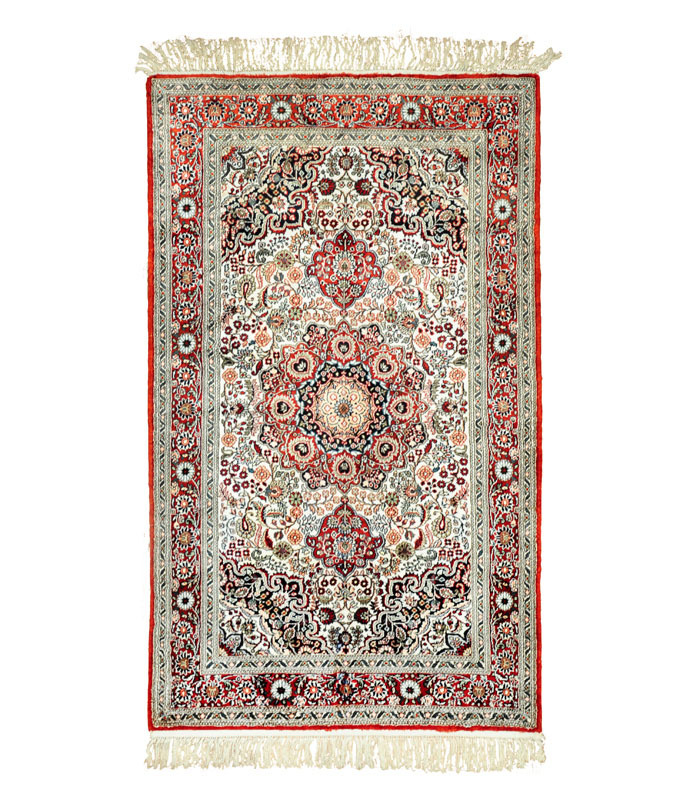 Vintage Persian rug with natural dyes. 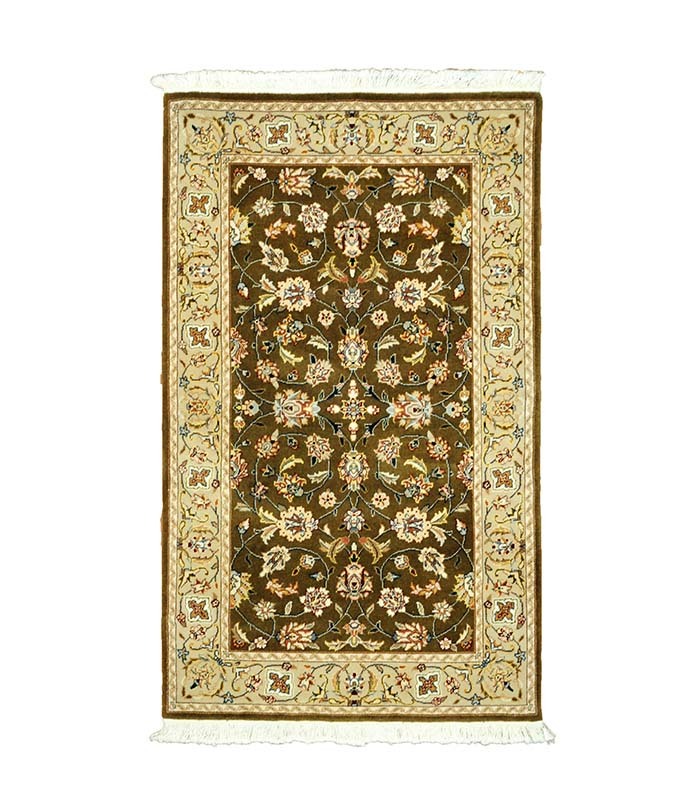 Tightly hand knotted wool.One of a kind. Please call 1-866-860-1710 and talk with a sales representative at anytime. 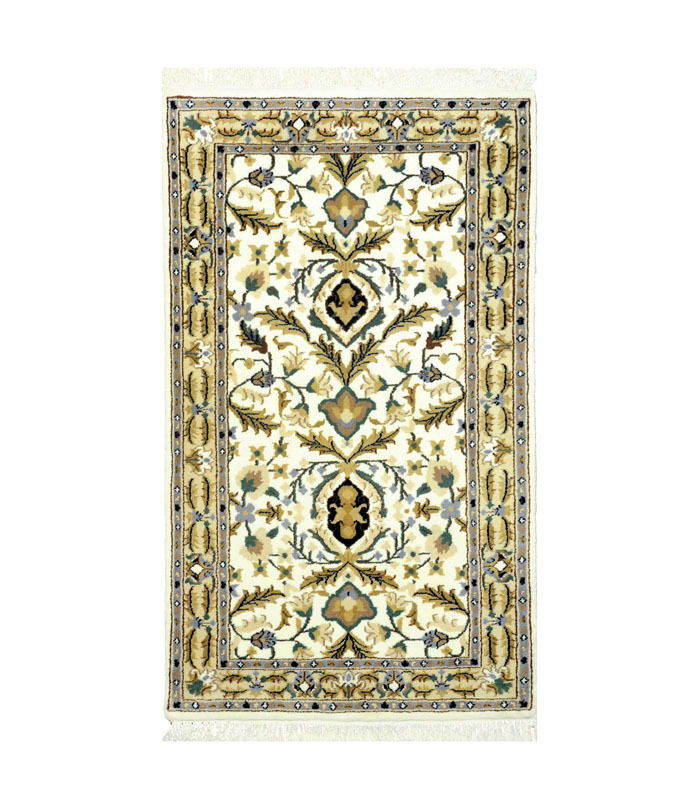 This beautiful silk rug has shades of gold greens and bright red cherry accents on a ivory field. Please call 1-866-860-1710 and talk with a sales representative at anytime. 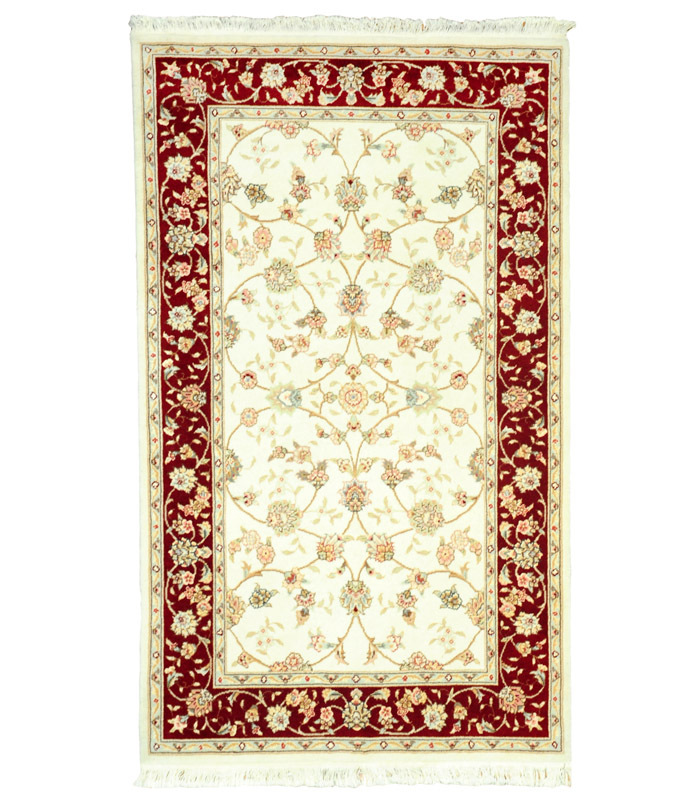 Ivory hand knotted rug with a cherry red border and a soft pattern. Please call 1-866-860-1710 and talk with a sales representative at anytime. 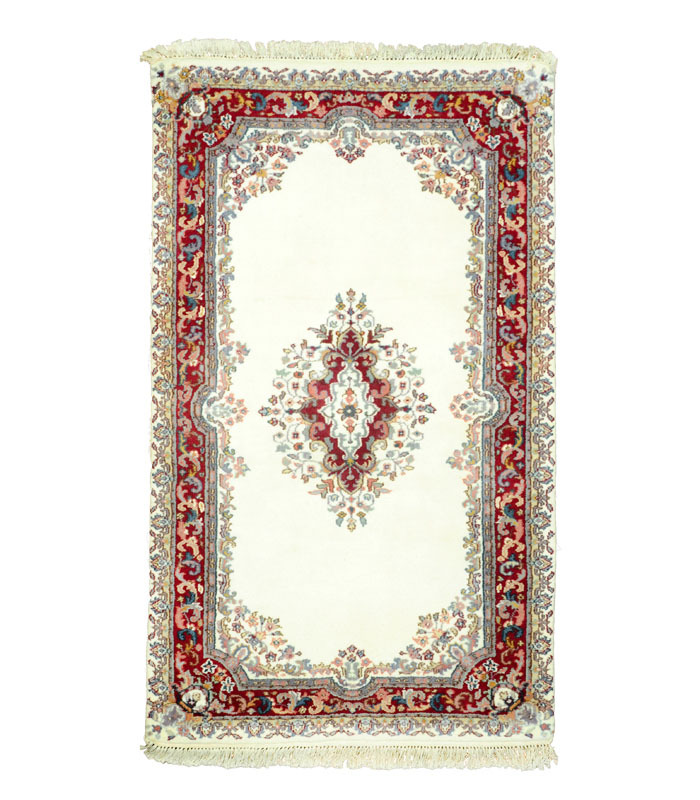 Hand knotted silk rug with a wonderful medallion in its center in ivory red and indigo. Please call 1-866-860-1710 and talk with a sales representative at anytime. Medium chocolate wool rug with silk highlights. 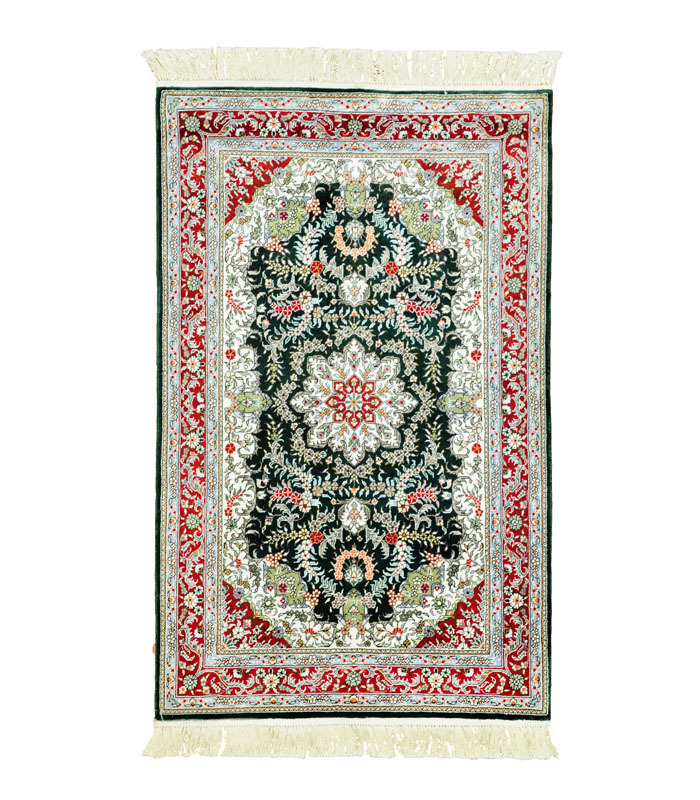 Beautiful jewel tones accent this traditional pattern Please call 1-866-860-1710 and talk with a sales representative at anytime. 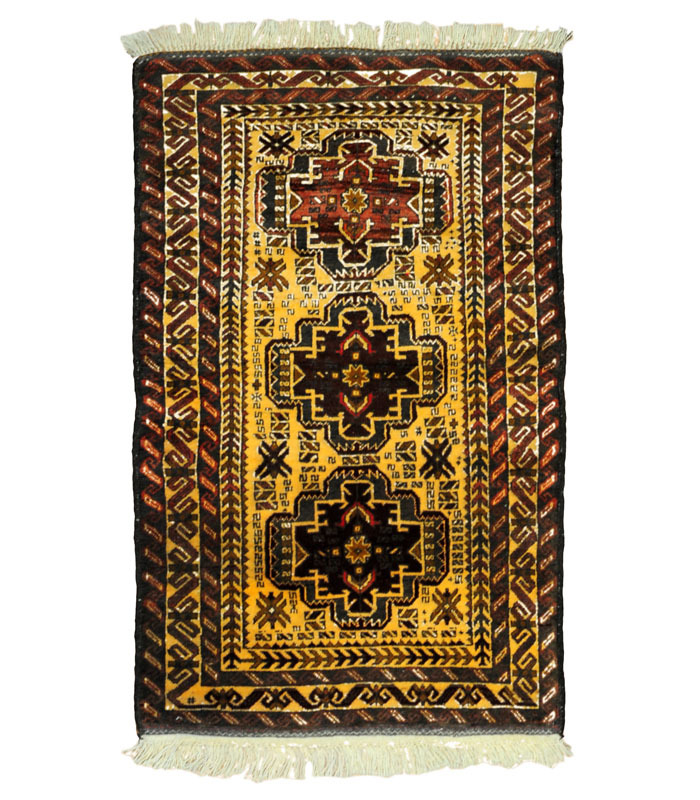 Rich gold area rug with a faint traditional pattern. Perfect to blend without making a statement in any decor. Please call 1-866-860-1710 and talk with a sales representative at anytime. 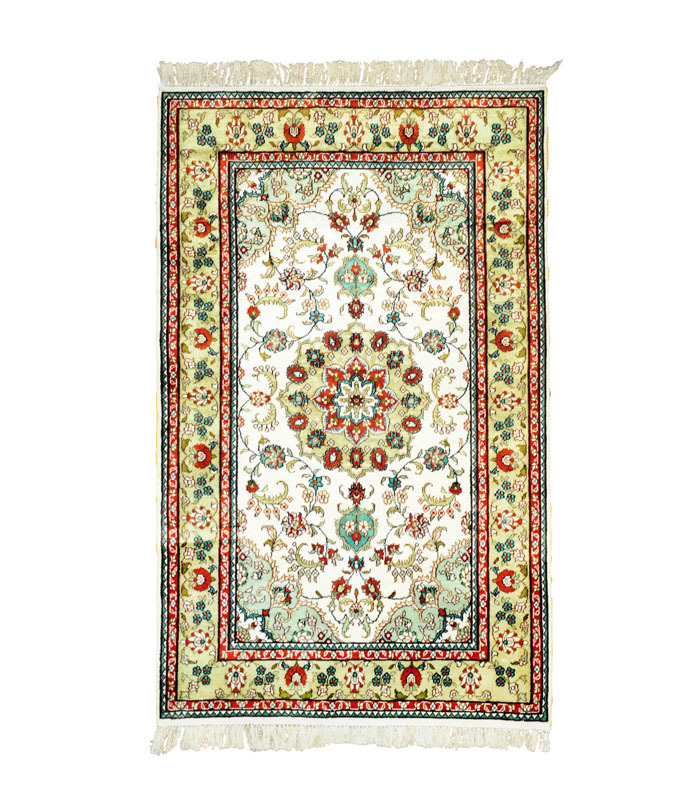 Vintage rug from Iran with vibrant natural colors. Please call 1-866-860-1710 and talk with a sales representative at anytime. Kelly green field with a red border. 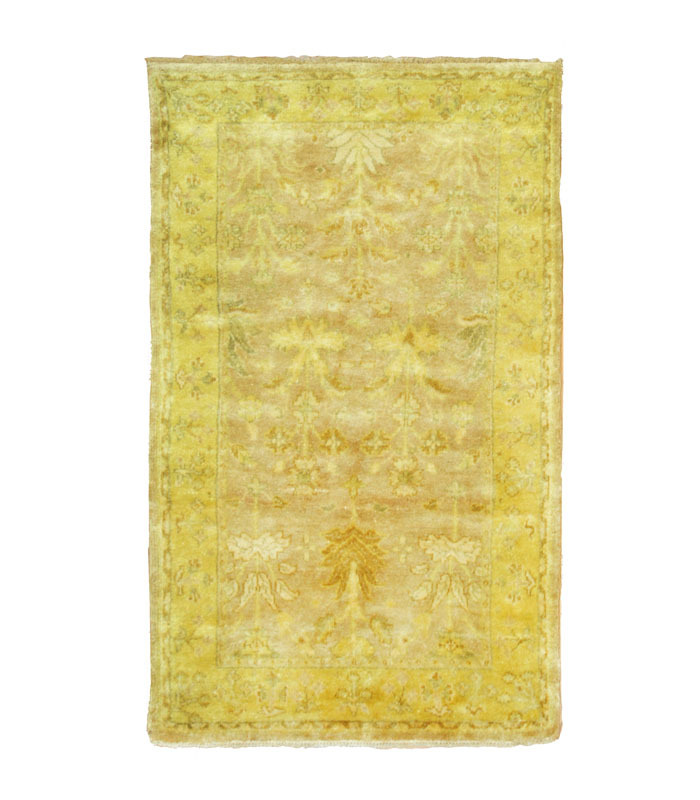 Hand knotted silk with a stunning pattern. Please call 1-866-860-1710 and talk with a sales representative at anytime. 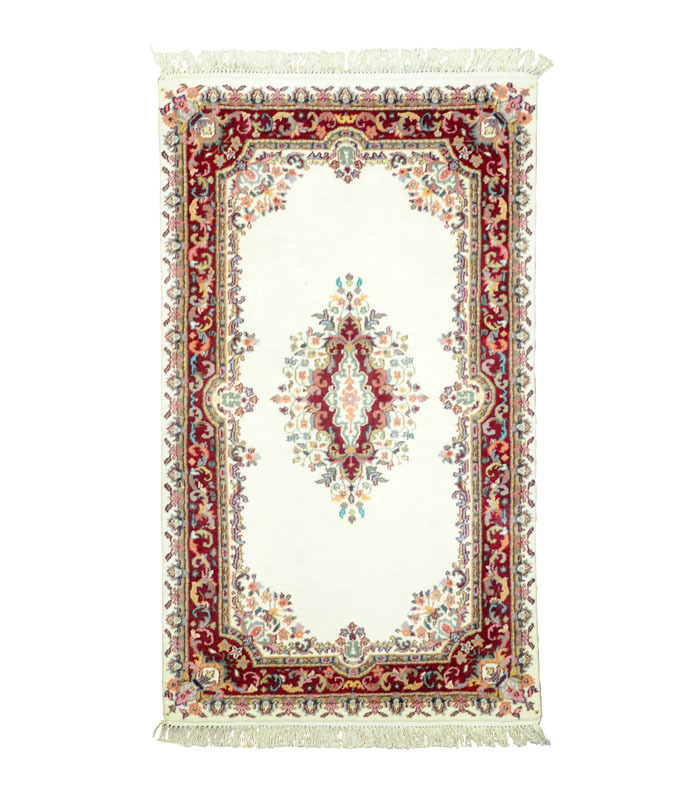 Hand knotted wool rug of excellent quality. Traditional pattern and uncommon that there is a pair. Please call 1-866-860-1710 and talk with a sales representative at anytime. Beautiful Ivory background with a traditional pattern. 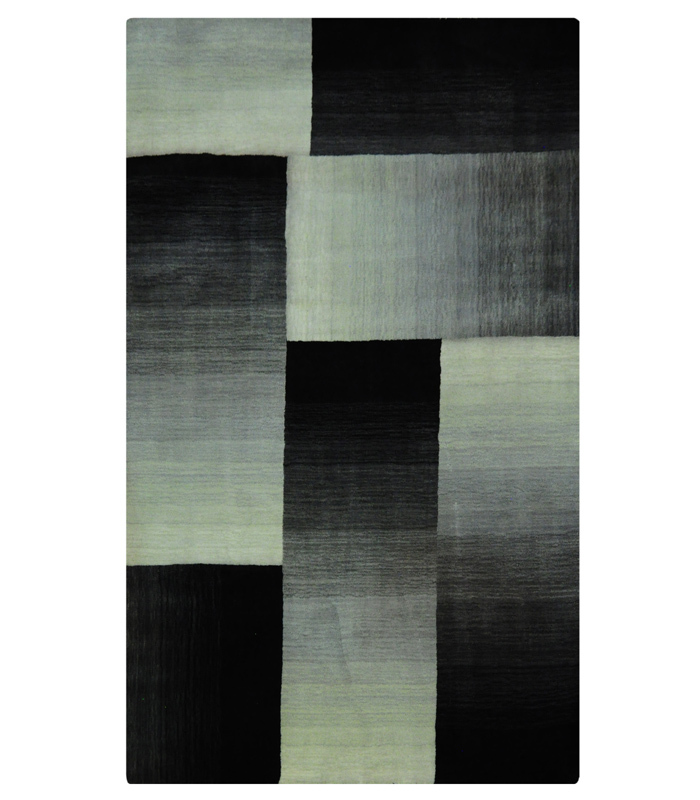 Hand knotted wool. Please call 1-866-860-1710 and talk with a sales representative at anytime. Beautiful ivory field with nice earth tone traditional pattern. 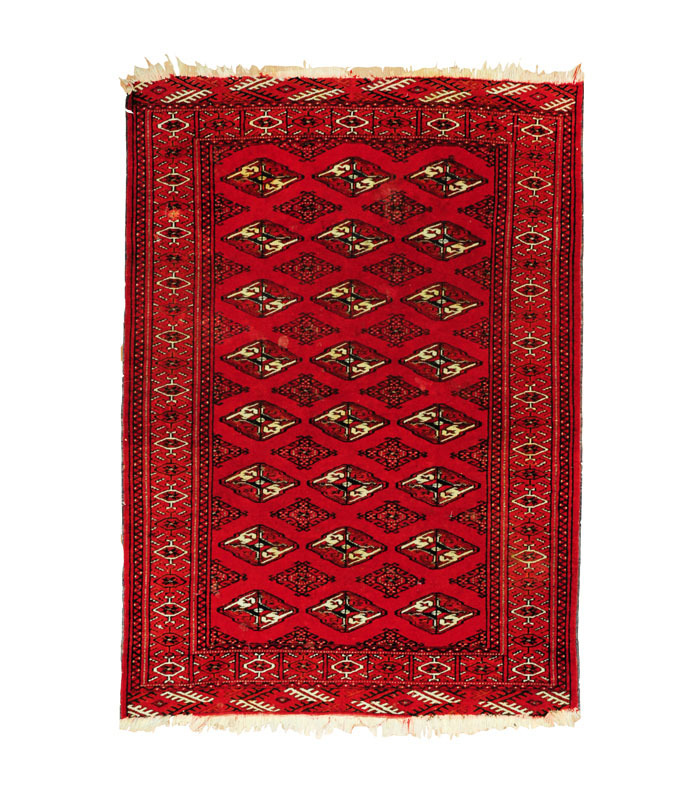 Made with virgin hand knotted wool. Please call 1-866-860-1710 and talk with a sales representative at anytime.